when after startup is the time correct? Thanks for the reply. I did swap SD cards. It is not a software issue. Topic: better 180-degree view camera? Re: better 180-degree view camera? Sorry, I guess Google Photos doesn't allow direct links. 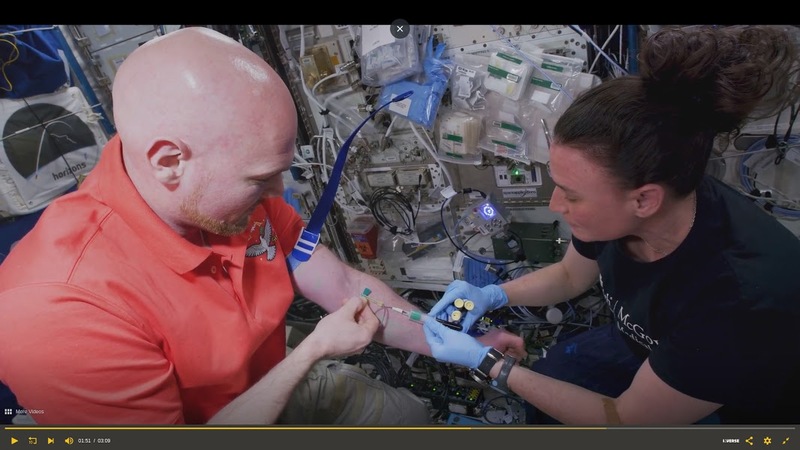 Look at the video at 1:49 showing a blood draw, and check out the back wall around mid-frame. That's a neat story (at least the first part). Seems like your Pi had a real mechanical circuit breaker! Yes, my downfall was soldering on the same kind of generic 5.5/2.1 mm DC power jack as I use for +12V, and then being in a hurry and careless about connections. "As soon as the ten winks are done you can safely pull the power." Ok. It sounds like I should wait for it to be completely done blinking then. Apparently I've just been lucky all those times before that I didn't wait, and did not have SD card damage?